Humans, an Anglo-American sci-fi series based on the award-winning Swedish drama Real Humans, is to be renewed for a second series by Channel Four and AMC ahead of this weekend's season finale. Best surmised as an alternate universe mashup of Dollhouse, Caprica and Blade Runner for generation selfie. Humans is possibly the best genre series on Channel Four since the heyday of Misfits. 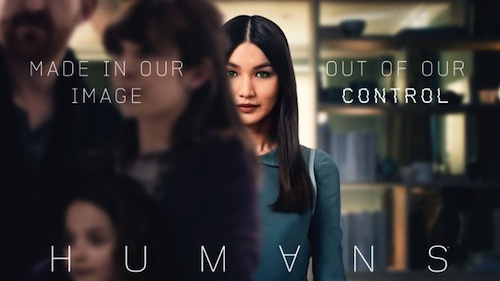 Channel Four's head of drama Piers Wenger said: "Humans has proved a huge hit with both audiences and critics alike this summer and we owe a huge debt of gratitude to writers Sam Vincent and Jonathan Brackley and to the team at Kudos for bringing a truly unmissable show to life. "It also marks a key moment for Channel 4 as we expand our remit for bold and original drama into the international, co-production space. We look forward to working with our partners AMC on series 2 of Humans and to more Synth-related adventures to come". 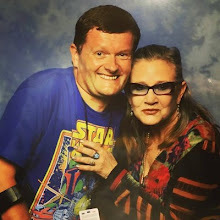 Will the Synths strike back in series 2? Let me know in the comments below. 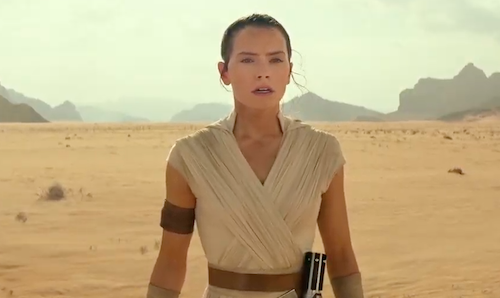 Star Wars live-action series coming to Netflix? Elite: Dangerous ain't like dustin' crops, boy!